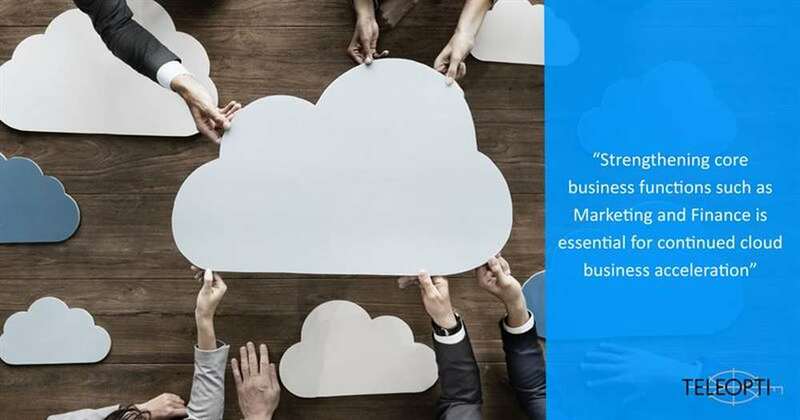 Teleopti, a market leader for advanced, automation-rich workforce management (WFM) software, continues its ongoing cloud business transformation and commitment to meet customers up in the cloud by welcoming two experts in nurturing SaaS (Software as a Service) business. Rikard Olsson is Teleopti’s new Chief Financial Officer (CFO) and Anna Brunes the Head of Global Marketing. Joining Teleopti as CFO, Rikard Olsson previously held the same position at Aphelion, a Stockholm-based FinTech company. Prior to that he served as CFO at Projectplace for 16 years. Rikard was part of the phenomenal cloud-growth journey of Projectplace, from 10 employees until the company was sold to Planview Inc. One area Rikard will work with is automated billing which will make it easier for Teleopti’s cloud partners to support larger volumes of customers as the more automation provided by Teleopti, the lower the cost for each customer.